At Community Veterinary Hospital we have a complete pharmacy so that the most commonly used pharmaceuticals and vaccines are on hand when our patients need them. 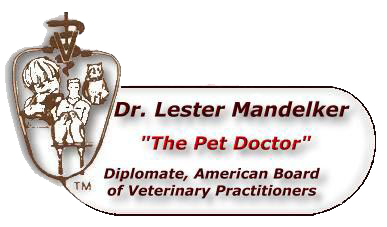 Our doctor is board certified and is an expert in veterinary pharmacology and is well versed in pet drugs and their indications. Not only are dispensed medications such as tablets, capsules, and ointments needed but a complete pharmacy of injectable medications is also available. Dr. Mandelker is highly skilled and knowledgeable in the use of these products and knows how a patient will respond to them.